In Malaysia, most of us grew up reading the localised version of “Doraemon” comics regardless of your race. Aside from school, “Doraemon” is probably the only comic in Malaysia that taught us Bahasa Malaysia during our early childhood, and even though the BM translations weren’t so great, at least the comics were educational in nature. 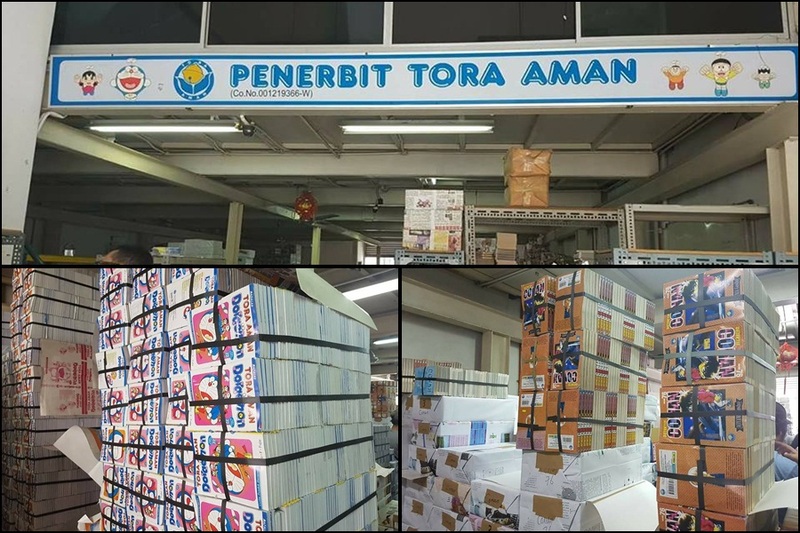 Recently, it has been announced that Tora Aman, the local publisher of beloved comic books like “Doraemon” and “Detective Conan” will be closing down for good after 24 years of operating. To top it off, the publishing house will be having a clearance sale on all of its comic books, with prices as low as RM2 per book. “We would like to announce that we will be having a Clearance Sale. We will be offering discounts up to 50% starting from 11-April to 26-May,” read a post on Tora Aman’s Facebook. The sale takes place at Tora Aman’s main store at 9, Jalan BK 1/18, Kinrara Industrial Park, Bandar Kinrara, 47100 Puchong Selangor. The store is opened every Monday until Friday, 9am to 5pm until the stocks are finished. 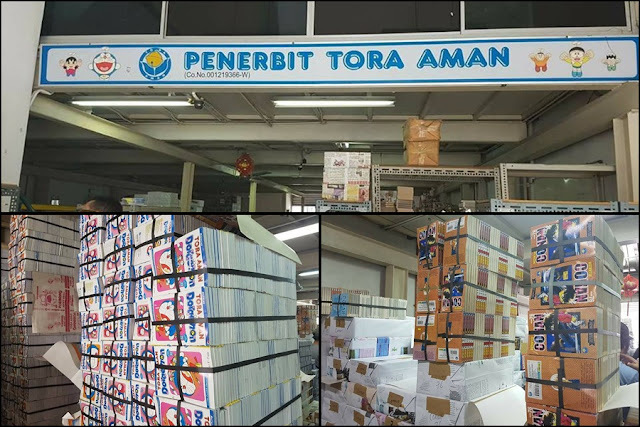 Tora Aman is one of the major comic publishing houses in Malaysia which has translated many Japanese comics into the Malay and Chinese language. 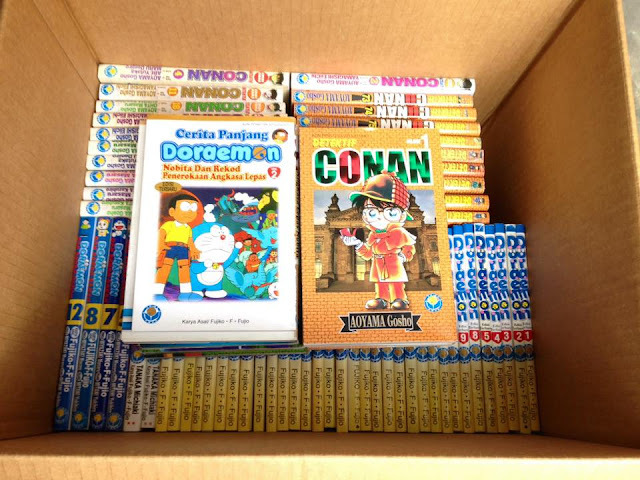 Their most popular titles are of course “Doraemon” and “Detective Conan”, but the publisher has also released other popular titles like “Great Teacher Onizuka”, “Slam Dunk” and “Captain Tsubasa”. 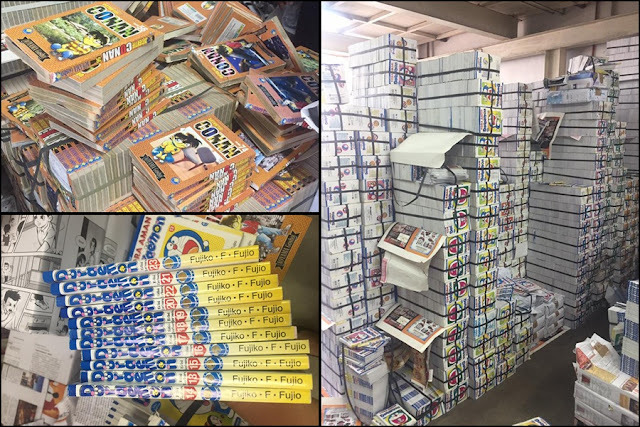 Due to the presence of online comic platforms today, the local publisher decided to halt their publishing activities as their sales have been dropping greatly in the past few years. 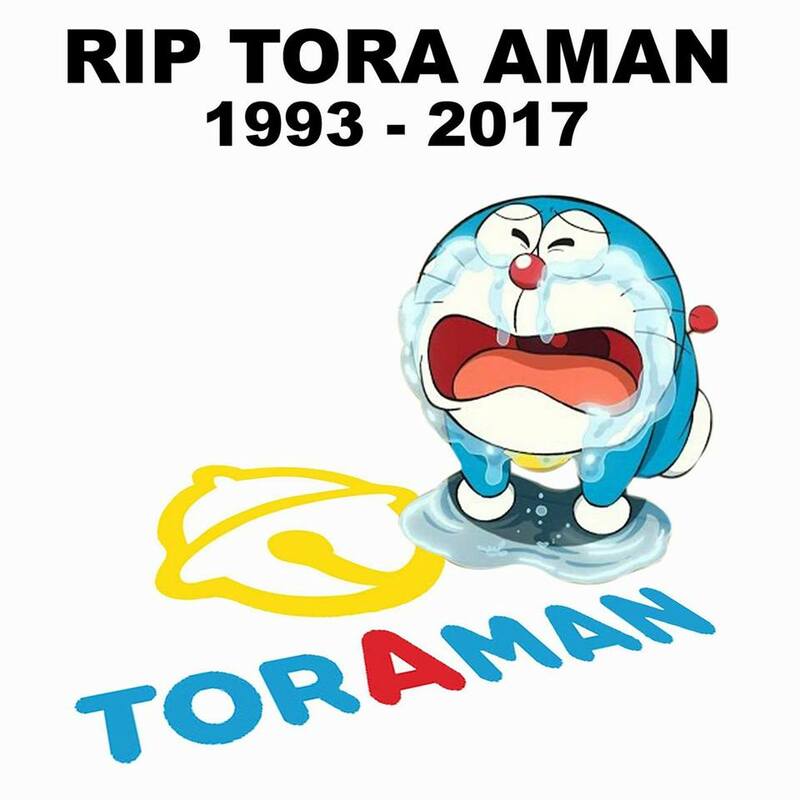 The closure of Tora Aman comes shortly after Comics House, another local publisher that released translated titles of “Dragon Ball”, “Crayon Shin-chan”, “One Piece”, “Naruto” and “Bleach” – ended its 21-year-run in October last year.